God loves us all so much. He loves us, specifically. He loves you, specifically. If you are having any doubt of His love, ask Him to reveal that to you in a very real way. He will do this for you. There are times that, even as worship leaders and Christians, we get lost in the shuffle and need to feel the real love of God. This is what we love so much about Holy Week and Resurrection Sunday. We have the opportunity to focus on this amazing love story. We make it very personal. We think about the fact that Jesus would have gone to the cross just for us. 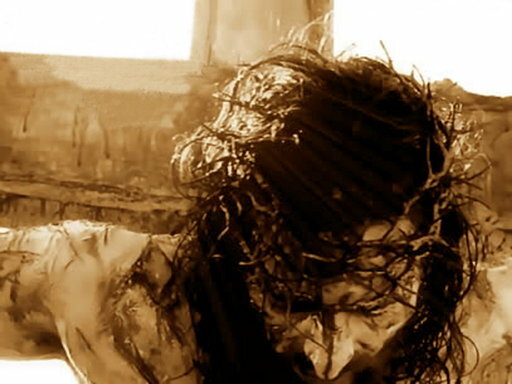 He would have done it just for you. And He would do it again. Throughout the Bible we see that a bride must be purchased with a dowry. Jacob served fourteen years for Rachel. What would drive a man to serve for fourteen years in order to gain a woman’s hand in marriage? One thing: LOVE! Fourteen years of hard work “seemed only a few days to him because of the love he had for her” (Gen. 29:20). As the bride of Christ, each of us must realize that Jesus paid the bride price for all He has redeemed (1 Cor. 6:20). It was a price that in the natural was so great that as He prayed in the garden, He desired to relent. But He did not. He knew that the bride price had to be met, and only He could meet it. Many think He hung on the cross–marred, mangled, and mutilated–the nails held Him in place. But what held him there was one thing, love. Have a blessed and holy Resurrection Sunday! 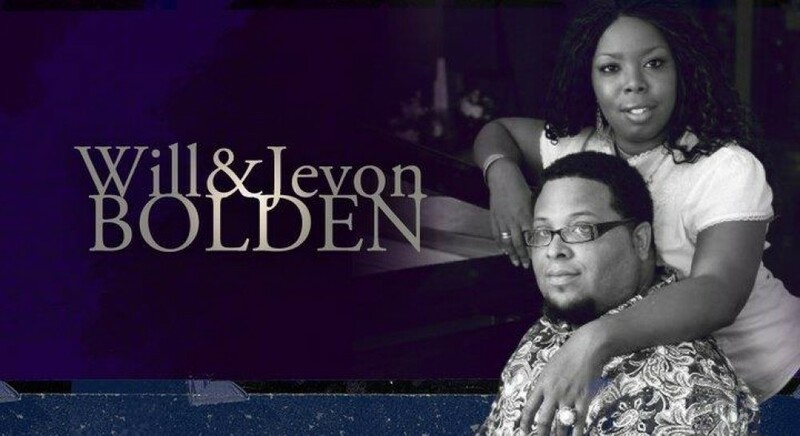 Click here for free music from us in honor of the Risen King Jesus.